Our center has had three names over the years. 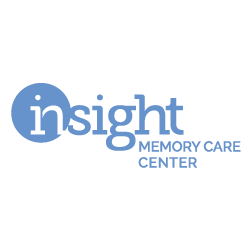 First the Family Respite Center, then Alzheimer’s Family Day Center, and as of 2014, we are now Insight Memory Care Center. 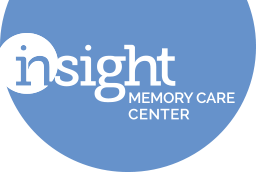 The current name, Insight Memory Care Center, was announced at our Paintings & Pairings event in October 2013. We wanted a name that reflects the diversity of memory impairments we care for and the variety of programs we offer, as well as one that is truly welcoming to all who come through our doors. We are more than just Alzheimer’s. We pride ourselves in caring for individuals with a variety of memory impairments and helping families through each disease process. 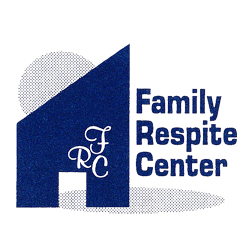 We are more than just a day center. 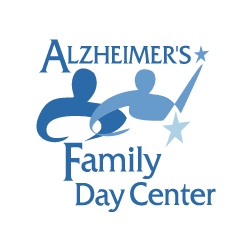 Our adult day health center is award winning, and we are proud of the care we provide to the community, however, family caregiver support and education are equally vital components of our programming. We are continuing to expand our services in all aspects – our adult day health center, our education programs, and our support services.